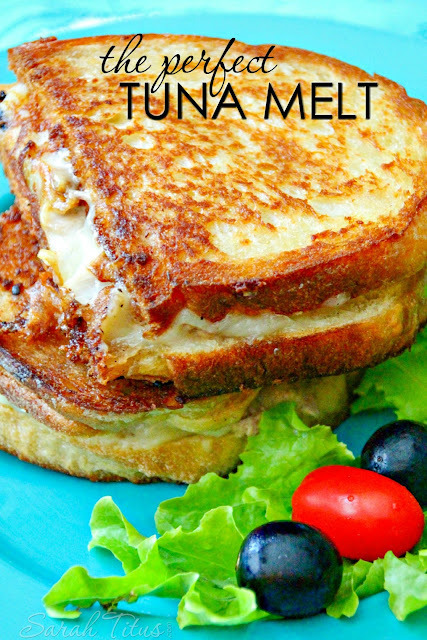 I made this for my family and oh my heavens, it was delicious!! Anything my daughter will gobble up is a win in my book! Preheat oven to 400 degrees. Season chicken with salt, pepper, and Italian seasoning. Drizzle a pan or skillet with oil (about 2 teaspoons is fine) and cook chicken for 1-2 minutes on each side over medium-high heat, just to brown the very outside of the chicken. Transfer chicken to a greased baking sheet or large casserole dish. Cover with foil and bake in preheated oven for 15minutes. 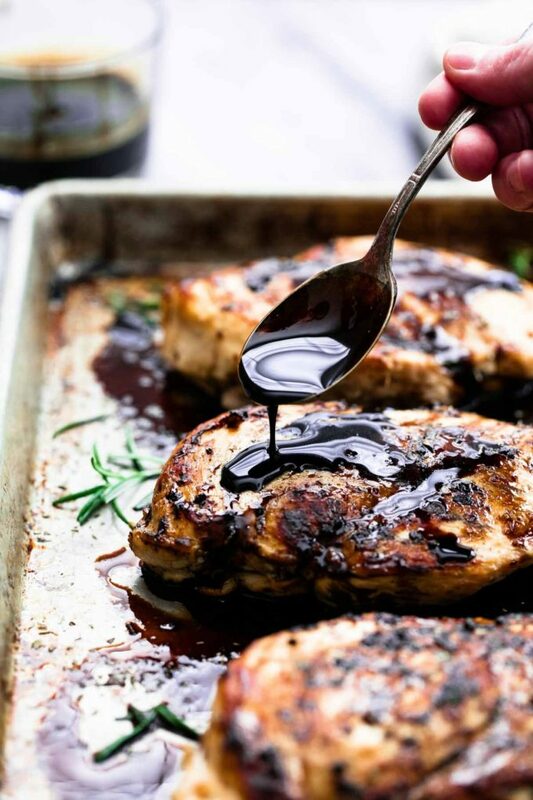 While chicken is cooking, make the balsamic glaze. In a small-medium sauce pan whisk together balsamic vinegar, sugar, honey, and salt. Bring to a boil over medium-high heat, then reduce to medium-low heat and allow to simmer while chicken is cooking. The liquid should reduce by half after 10-15 minutes. Remove from heat. Uncover chicken and brush some of the balsamic glaze on top of the chicken. Return to oven (uncovered) and bake another 5-10 minutes until chicken is completely cooked through. 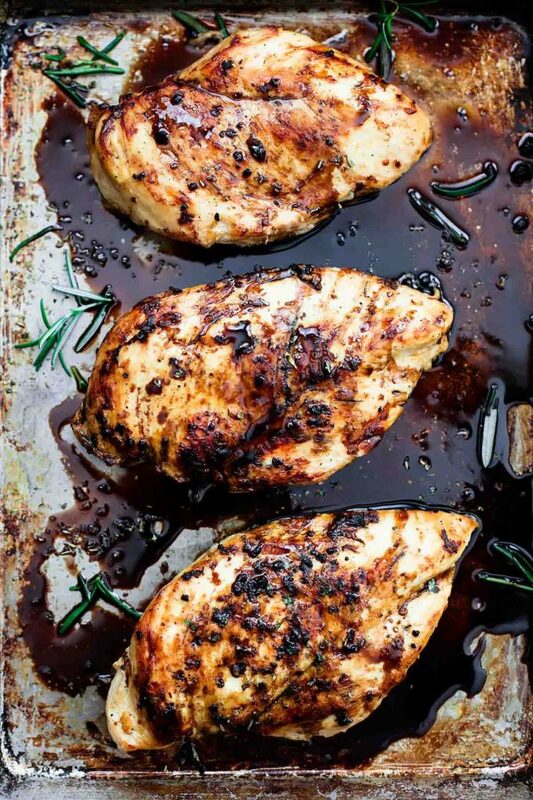 Drizzle remaining balsamic glaze over chicken and serve. Garnish with fresh parsley or rosemary if desired.